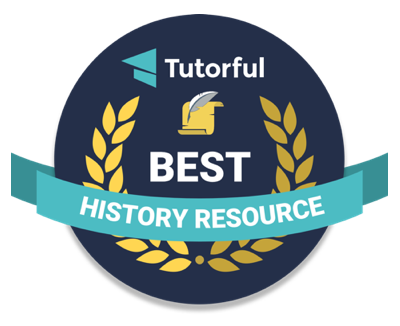 History Rhymes has been picked to be featured in an editorial by Tutorful called “History Lovers: Awesome Websites and Resources To Cure Your Boredom“. Our online platform allows you to connect directly with talented and trusted tutors, removes the hassle of dealing in cash, whilst, we believe, providing outstanding customer service. We constantly strive to ensure that everyone can have access to a first class tutor: any subject, any age, we have the right tutor for you. I would like to extend a big thank you to Tutorful for the honor! This entry was written by Alex Seifert, posted on March 6, 2018 at 3:26 pm, filed under News. Bookmark the permalink. Follow any comments here with the RSS feed for this post. Post a comment or leave a trackback: Trackback URL.